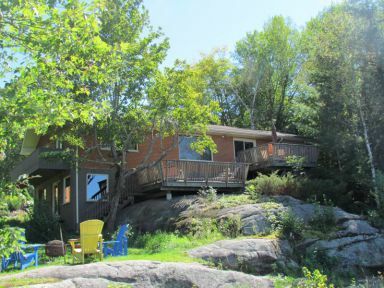 Muskoka cottage rental listings for the current year's summer season are published annually, starting November 15th, with new listings being added throughout the year as availability becomes known. SELLERS - ask us about our tiered commission fees and our social media marketing plans. BUYERS – take advantage of our extensive knowledge of Muskoka real estate to help you find your "piece of Muskoka." 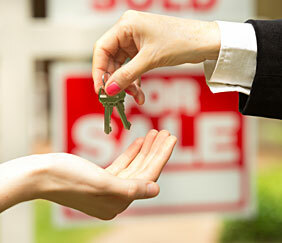 Meet our outstanding team of realtors! 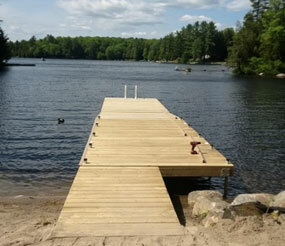 Their extensive knowledge of Muskoka and years of experience means your property search will be a success. 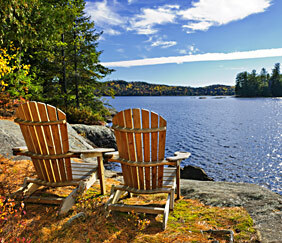 Muskoka, Ontario is famous as one of Canada’s favorite vacation spots. 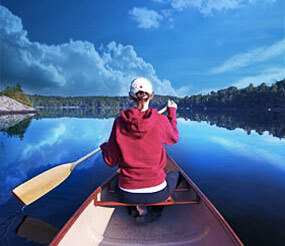 A world-class tourist and wilderness area, Muskoka, Ontario is a year-round resort and cottage country destinations.